Strengthening its outreach to the emerging Tier II and Tier III cities, India’s largest luxury car manufacturer Mercedes-Benz India, announced the launch of its unique customer centric programme – ‘Mercedes-Benz Brand Tour’. 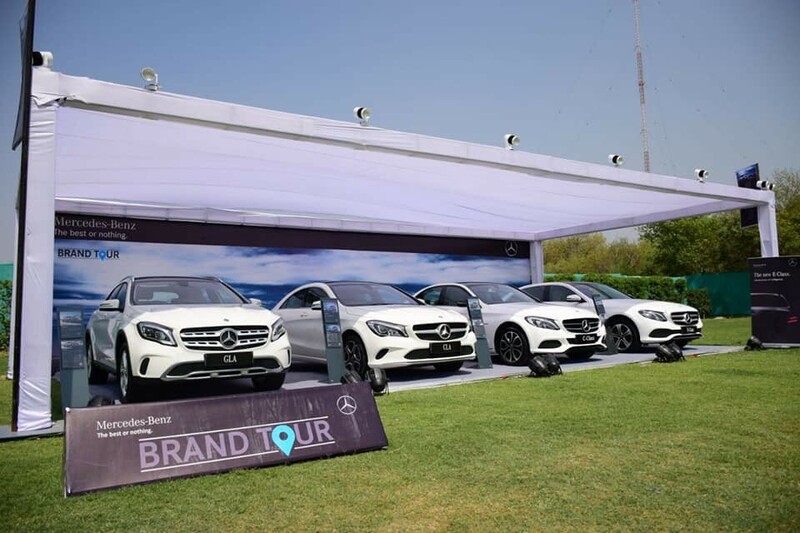 Brand Tour focuses on reaching out to regions with potential customers who have always aspired to own a Mercedes-Benz, but have not had the chance to experience the brand due to an absence of a showroom in their city. 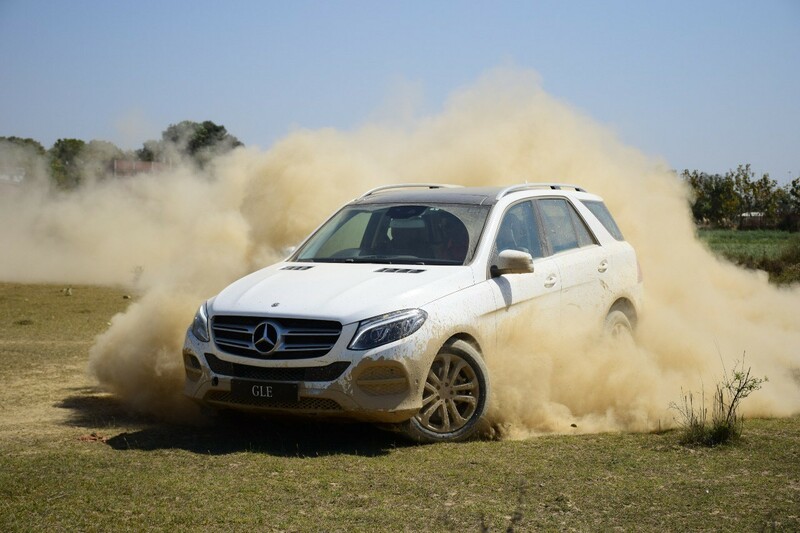 The Brand Tour aims at engaging with customers by offering an overwhelming brand experience such as test-drives, offroading, and showcasing the entire product portfolio, along with providing MercedesBenz Certified, Customer Service and flexible financial services. A uniquely curated brand experience, Brand Tour acts as a brick and mortar showroom for potential customers, enabling them to witness the world-renowned Three Pointed Star experience. 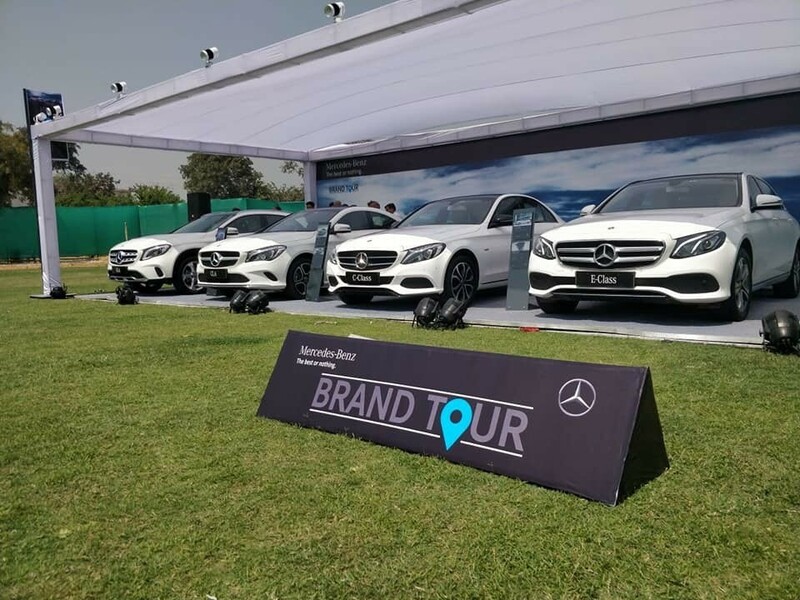 Mercedes-Benz commenced the Brand Tour by travelling to Aurangabad, Udaipur and Allahabad and will travel to 11 more cities including Haldwani, Ranchi, Arunachal, Shimla, Thirunalveli, Vizag, Gandhinagar. Vapi, South Goa, Kannur and Shimoga. India’s growth has given a major economic boost to its Tier II and III markets and with this growing economy, we now have an expanded customer base and favourable wealth distribution in the country. Mercedes-Benz is known for its customer centric approach, and Brand Tour is one such concept, which helps us, creating a stronghold in the largely untapped Tier II and III emerging markets. With Brand Tour we aim to unlock the market potential of smaller cities while providing customers easy access to the unique and renowned Mercedes-Benz experience. We are confident that the initiative will help the brand expand its footprint and penetrate deeper into the Indian market. and capabilities of Mercedes-Benz SUVs. They will also experience the pre-safe features of Mercedes-Benz sedans – C-Class and E-Class. Customers can engross themselves through special Mercedes-Benz applications, schemes, merchandise and F&B available at the venue. Potential buyers can also test-drive cars, make enquiries on service packages and make bookings on the spot. Mercedes-Benz India is known for engaging with its customers at various stages and through various retail programmes at a company or dealership level. Initiatives such as Luxe Drive and Brand Tour help the company venture into newer markets and retain its loyal customers. The company believes that these innovations will help them compete in a market where traditional luxury norms are evolving by the day.